SketchUp seems to have the reputation of being the easiest way to learn 3-D modelling. So easy, in fact, that a lot of people just jump right in. Granted, the ability to launch into a program like this and actually be successful at creating something is an incredible accomplishment for the developers who create and maintain this software. However, it’s not uncommon to become frustrated when things don’t act the way we expect them to. We’re taking it right back to the beginning for this post. Can you remember the first time you used SketchUp? What do you wish you had known before you started? These are our top recommendations, but we’d be really interested in hearing from you guys – what seems really obvious now that didn’t when you first started? SketchUp is a very intuitive, easy to learn 3-D drawing tool. However, the simpleness of the software masks the fact that SketchUp is a treasure trove of functionality. Whatever you do, don’t run before you can walk (probably good general life advice there too, to be honest). Many of the more involved functions are hidden from view. If you want to create your own custom style or export your model to a different format then you really need to get to grips with the entire interface. 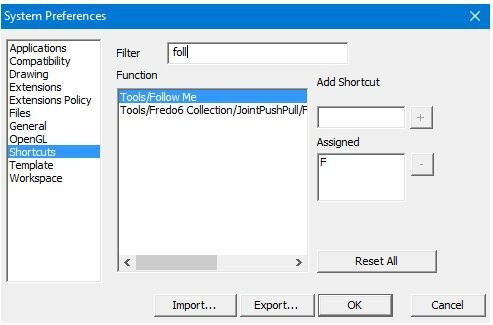 Really explore the menus and become familiar with features and functions that aren’t available in toolbars. 1. Work ALWAYS on layer 0. 2. GROUP whatever geometry you are creating (if there should be more than one copy of it, make it a COMPONENT). 3. Place it on another LAYER with a name that makes sense (essential for controlling the model’s visualisation). As SketchUp is so popular, it’s no surprise that there’s a large user community ready and waiting to support you, no matter your ability level. Of course, we recommend our humble blog, Facebook Page and Twitter. Another excellent resource is the SketchUp Community forum where pretty much every SketchUp related question under the sun is asked and answered. If you thrive with more visual learning, then the SketchUp YouTube Channel is your new best friend. Learning, and using keyboard shortcuts for SketchUp will save you so much time, plus, for every set of shortcuts you commit to memory, it means you can banish another toolbar from the User Interface. SketchUp on its own is like a delicious ice-cream sundae. Add extensions and you’ve got cherries and sprinkles and caramel sauce, too. Overwhelmed? Have a look at V-Ray, Enscape, Placemaker, and SUPodium to start with. Okay, now your turn. 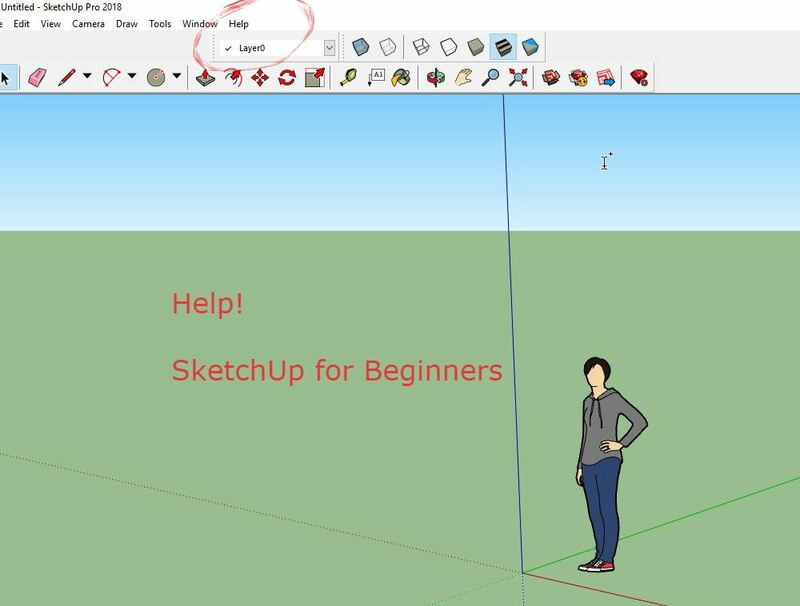 What do you wish you’d known when you first started SketchUp?